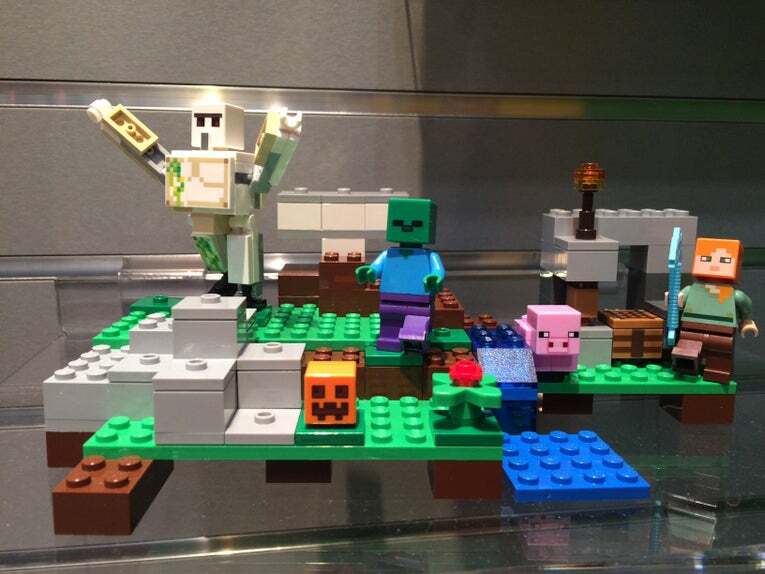 LEGO has revealed all-new Minecraft sets at Toy Fair 2016. The block-shaped toy sets based on the sandbox game, which uses textured cubes as its primary component for construction, will retail between $20 and $110 USD. 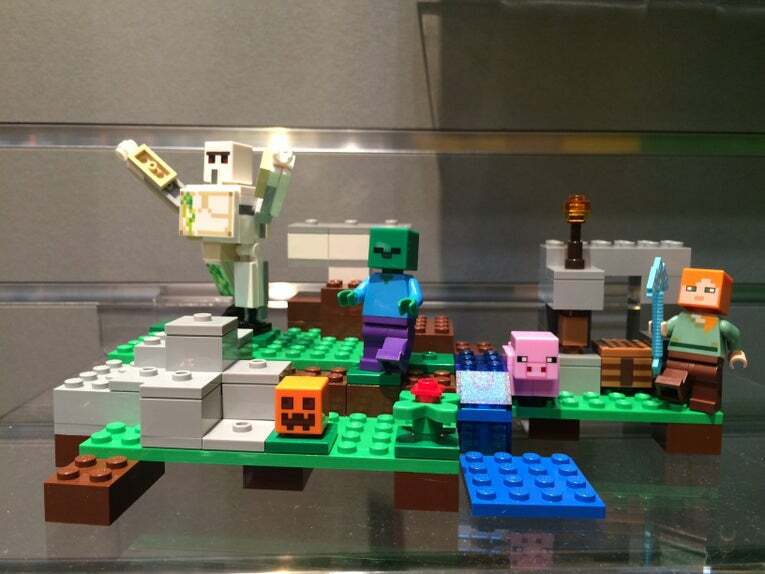 The LEGO sets will be available with a variety of characters and in settings like The End Portal, The Jungle Tree House, and The Fortress. In related LEGO news, last week, a new LEGO Ghostbusters set based on the upcoming film directed by Paul Feig was revealed.